If there’s one thing that ties all teenagers together throughout history, it’s that they are often misunderstood. Teens may very well resemble adults in appearance, but the sum of their parts is not the same. 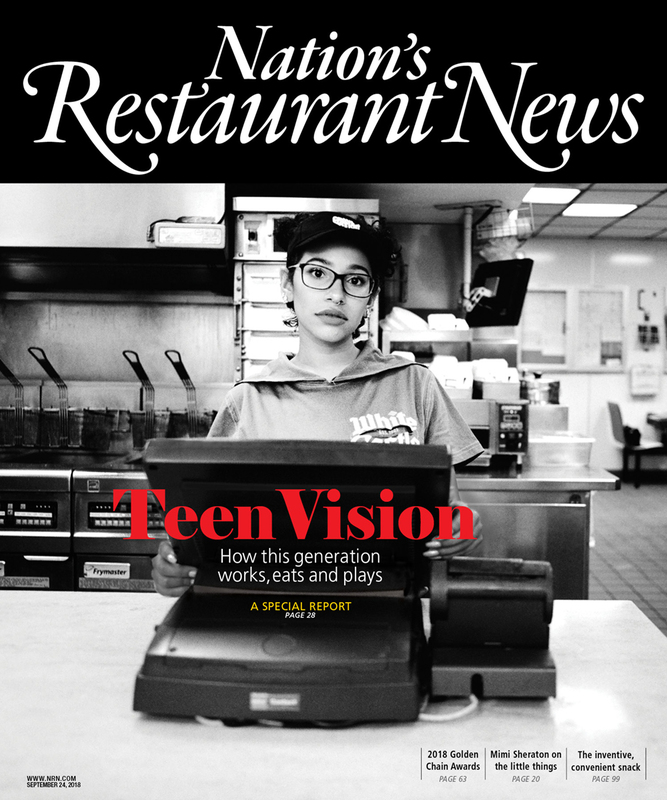 In this special report, NRN takes a data-based look at this generation and their influence on the restaurant industry. Teens touch restaurants in two ways — as customers and as employees. There are rumors that teenagers aren’t interested in working in restaurants anymore. That’s not exactly true, but what is true is that the landscape of the young workforce has evolved into something new. These digital natives also act very differently as consumers. They never lived in a world without mobile phones. They would not recognize the sound of a dial-up modem. Let’s face it, these young consumers are growing up in the next industrial revolution. Read the report to find out how to attract teen workers and how they act and eat in this brave new world.